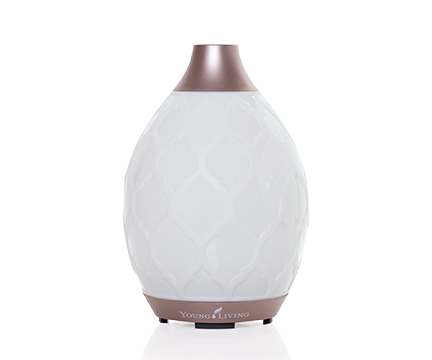 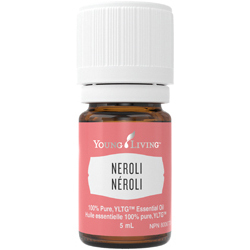 Extracted from orange blossoms, Neroli has a citrusy, floral scent. 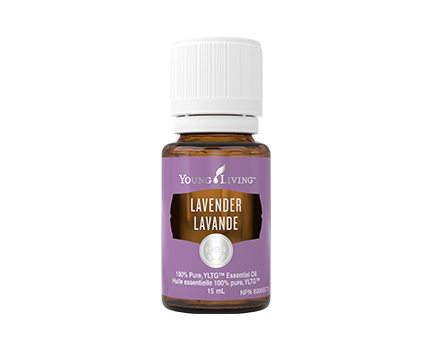 In ancient times, it was highly regarded for its uplifting aroma. 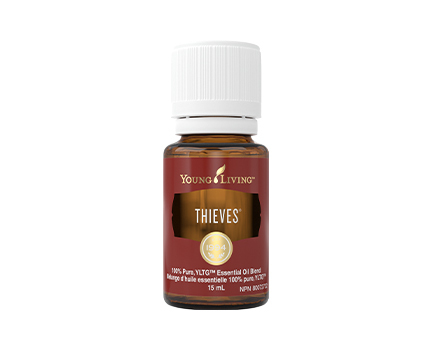 to act as a nervine and calmative which enhances relaxation.